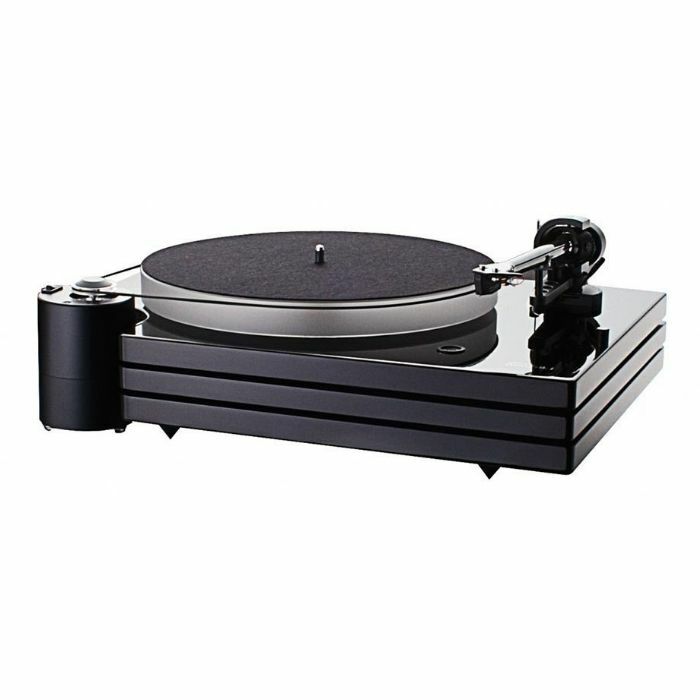 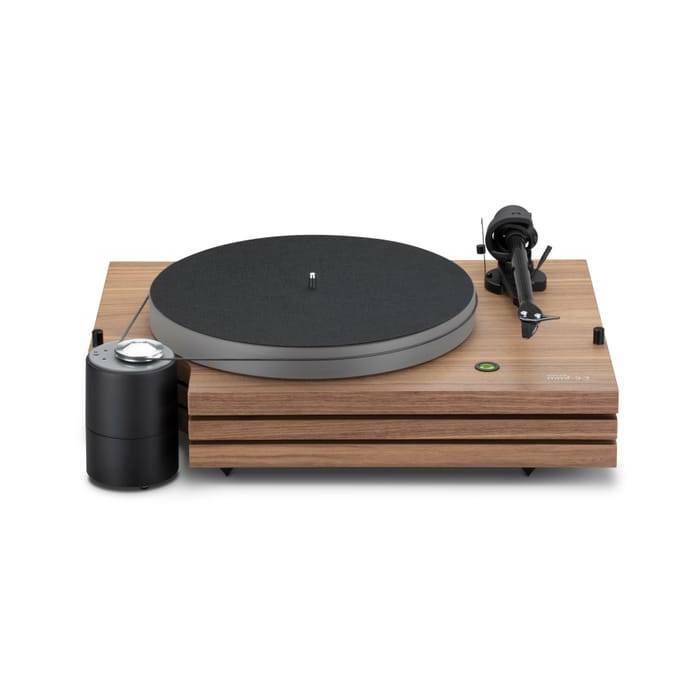 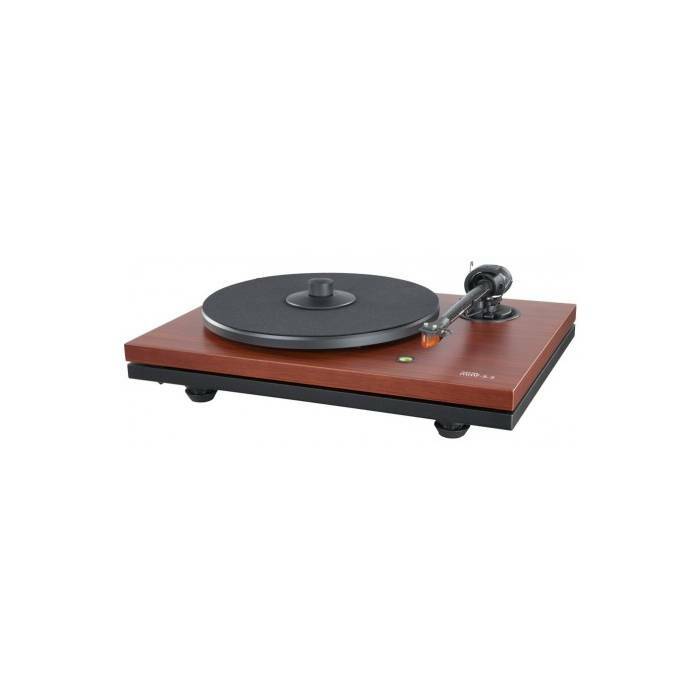 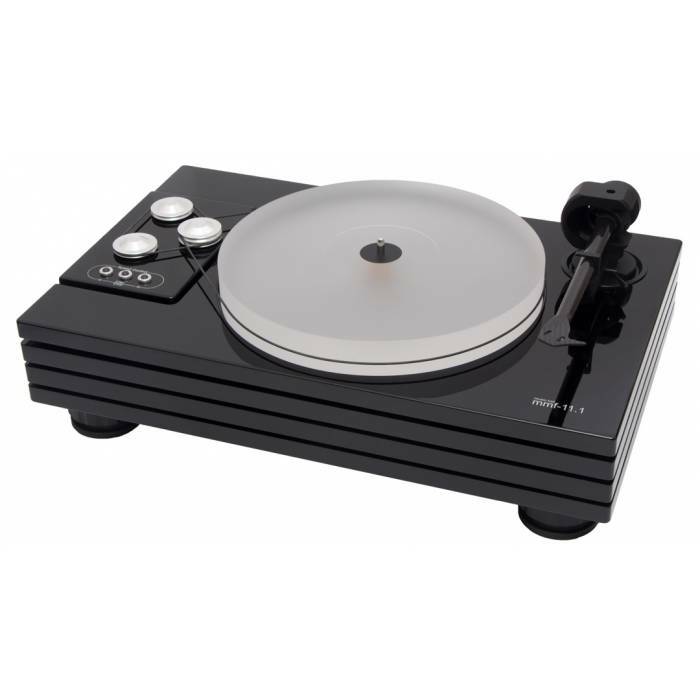 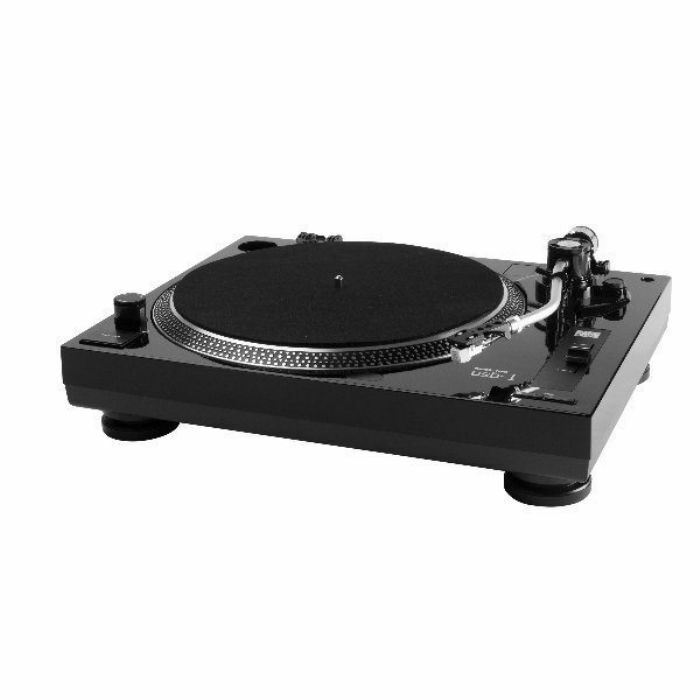 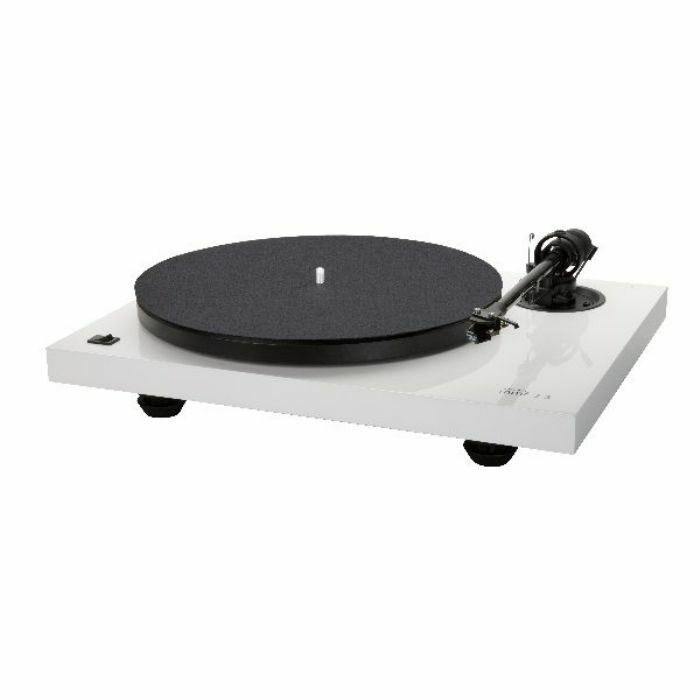 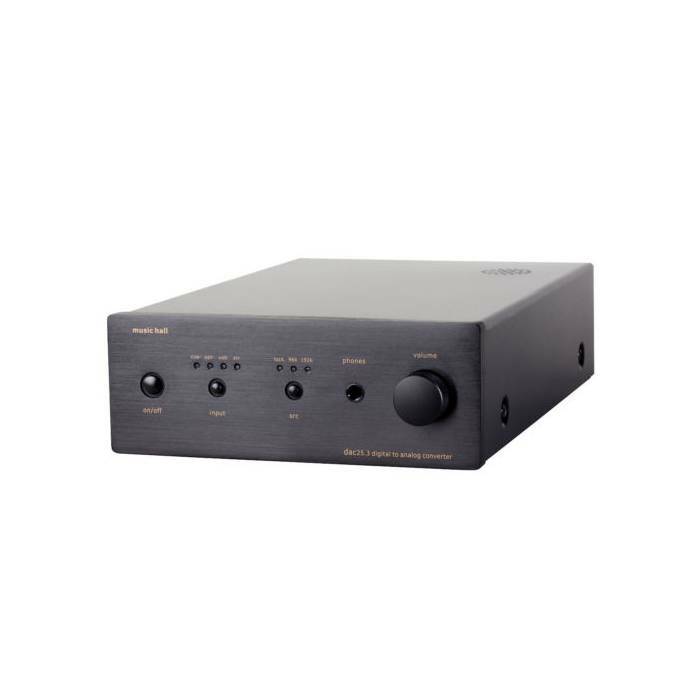 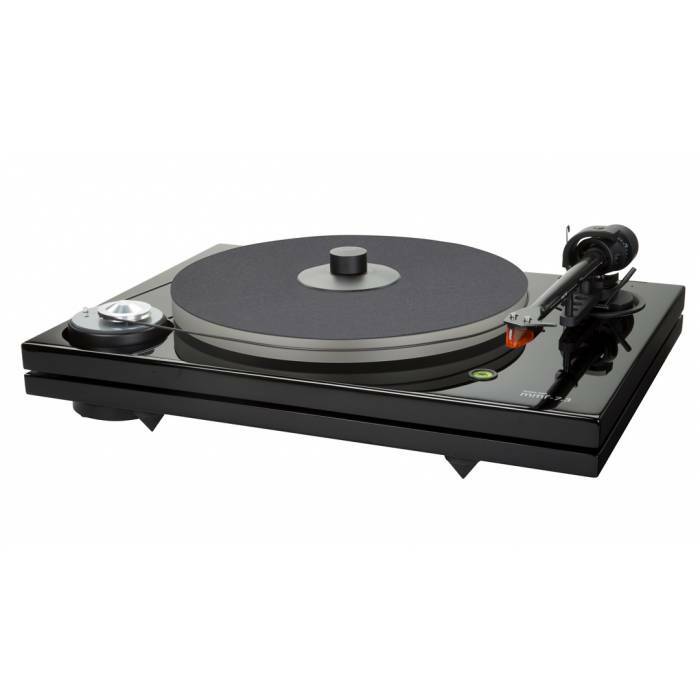 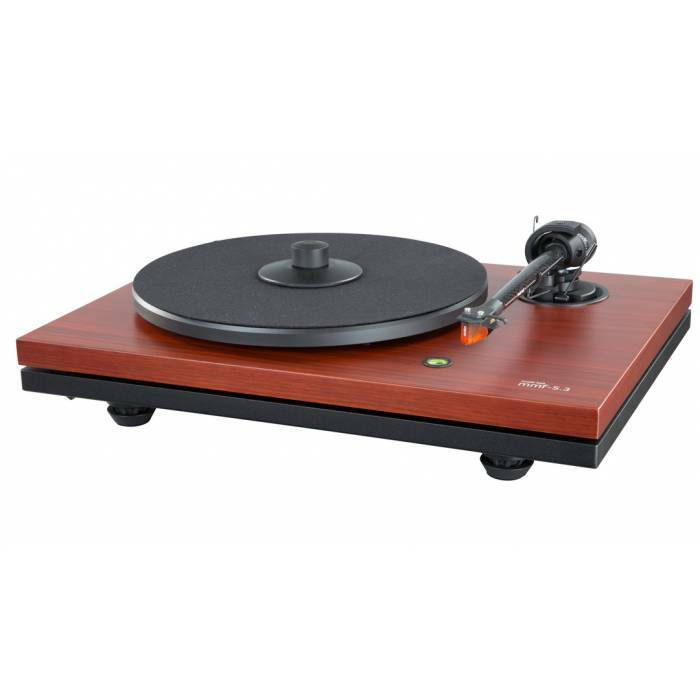 Music Hall recently released the brand new MMF 3.3 turntable which features their dual-plinth construction, whose distinctive design isolates the critical sound reproducing components by placing the platter, main bearing, tonearm, and cartridge on the top platform with the motor, switch, wiring, and feet mounted on the bottom platform. 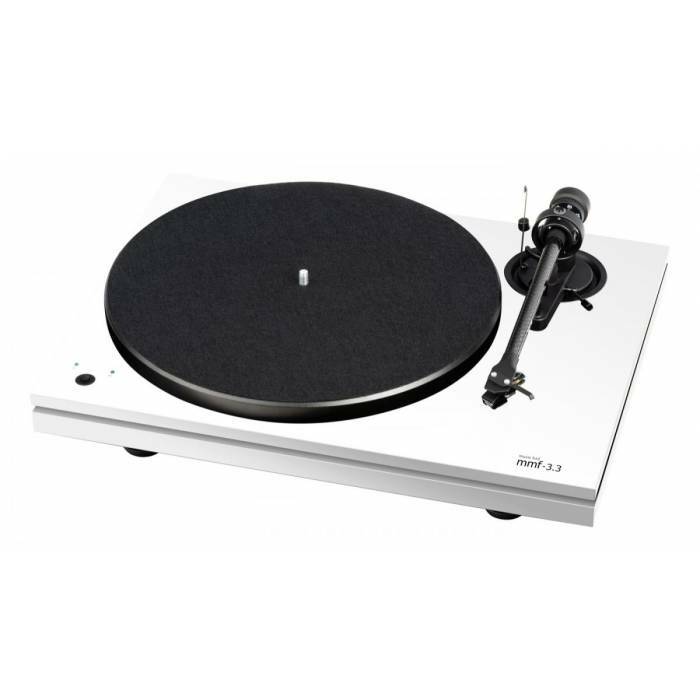 The MMF 3.3 is belt-driven and features electronic speed control (offering 33 and 45rpm selection) and a carbon fiber tonearm from Pro-Ject. 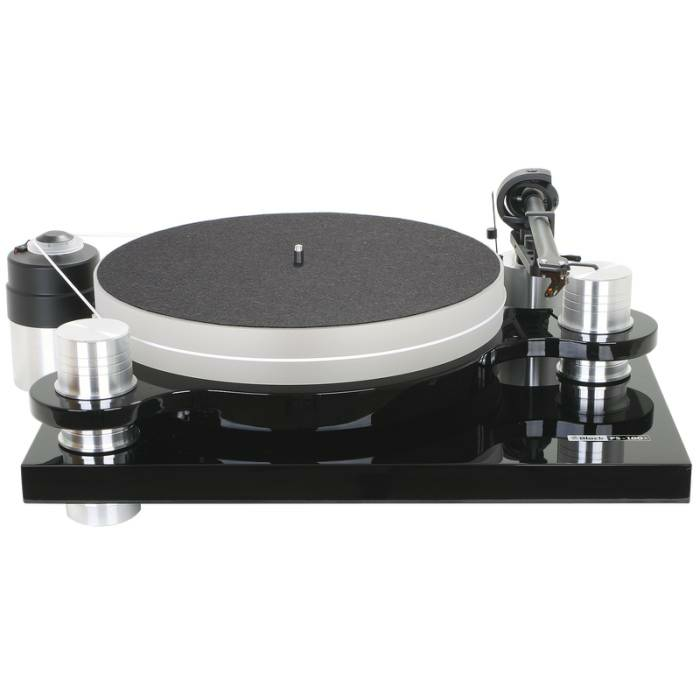 Music Hall MMF 3.3 will come in different finishes including a high-gloss piano black lacquer finish, a high-gloss Ferrari Red and a high-gloss white. 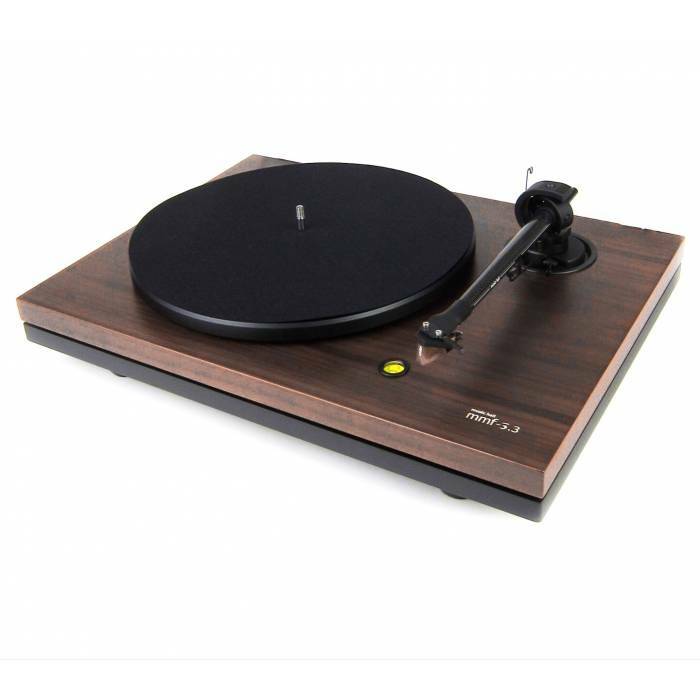 It will also come in a SE edition in rose and walnut finish.